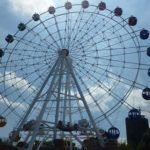 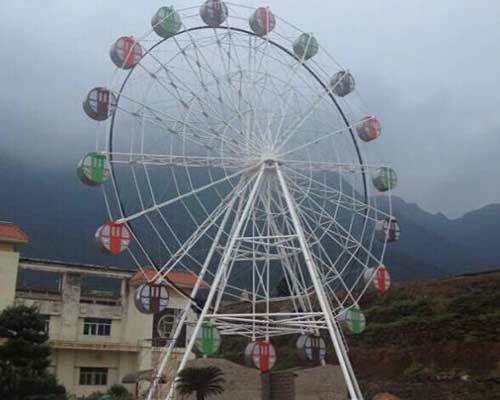 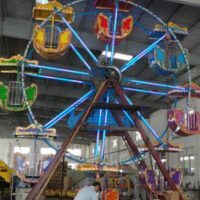 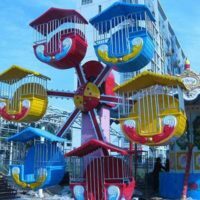 Quality 30 meters Ferris wheel for sale cheap in Beston group. 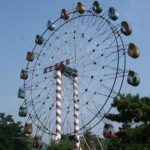 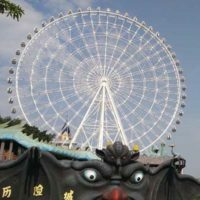 Like the 20 meter ones, 30m Ferris wheels are also welcomed by theme and amusement parks all over the world. 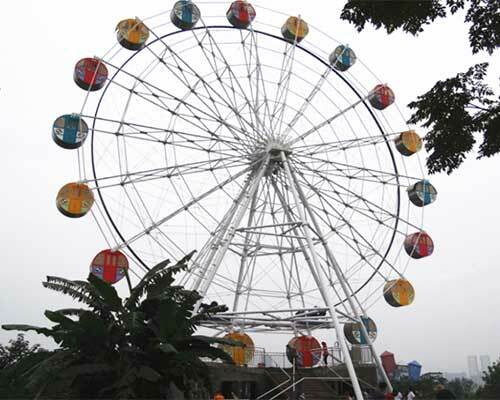 Higher and bigger in capacity, Beston 30 meters Ferris wheels can attract crowds like magnets. 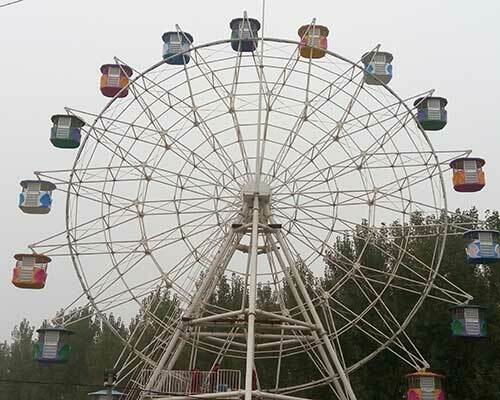 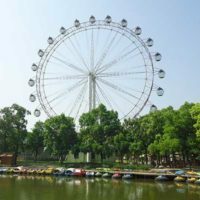 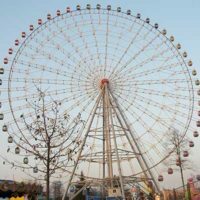 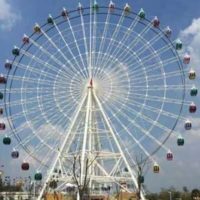 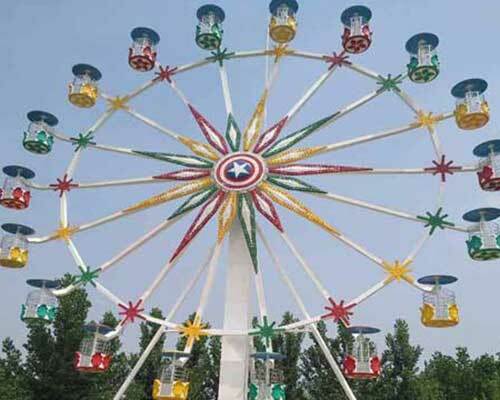 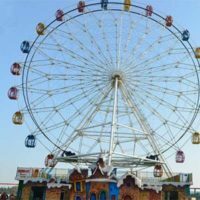 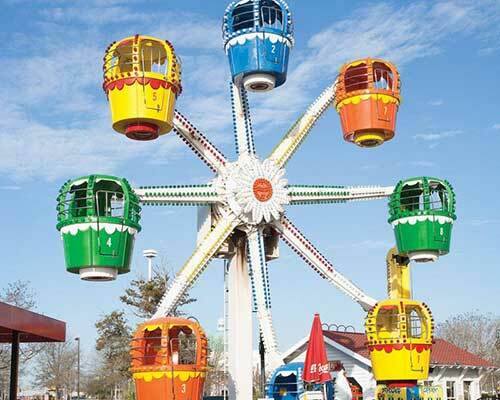 As a professional manufacturer and supplier of Ferris wheels, Beston group offers Ferris wheels with various heights, such as 20m, 42m, 52m, 65m, 88m and 104m. 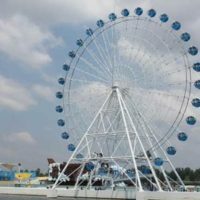 Welcome to contacting us for more details. 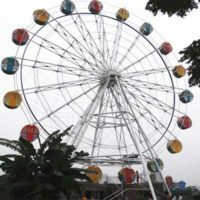 The main part of the 30m Ferris wheels in Beston are made of seamless steel pipe, which make these Ferris wheels stronger than those with other materials. 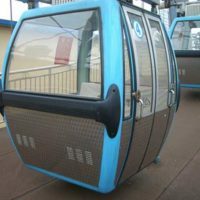 As for the gondolas, there are many designs, such as droplet shape, round shape and basket shapes. 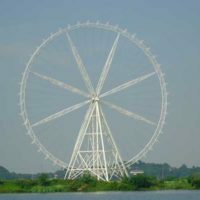 For the materials, they can be built with fiberglass as well as aluminum alloy. 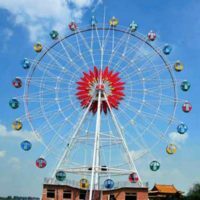 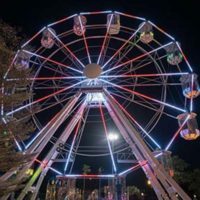 All of 30m Ferris wheels have excellent LED lights packages available, which make your Ferris wheel more attractive at night. 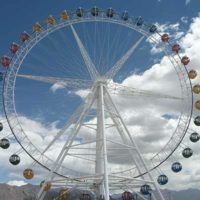 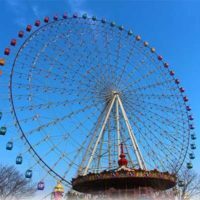 With wheel diameter 25.6meters, the 30m Ferris wheels often have 18 passenger cabins, each holding 4 persons at a time. And they can cover an area of 18m*16m. 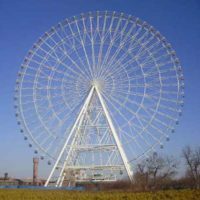 All around services. 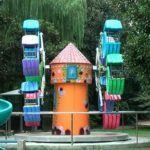 From querying to installation, Beston group is always here to help you out wholeheartedly.